Anyone can donate to St. John’s. Just click the “Realm” logo or click GIVE. Members of St. John’s who are stewards and guardians of Christ’s Holy Orthodox Church can also use “Realm” to pledge and give. It is a great way for members to continue to use their “Time, Talent & Treasure” to glorify God and manifest his heavenly kingdom to our Phoenix Valley neighbors in the years ahead. 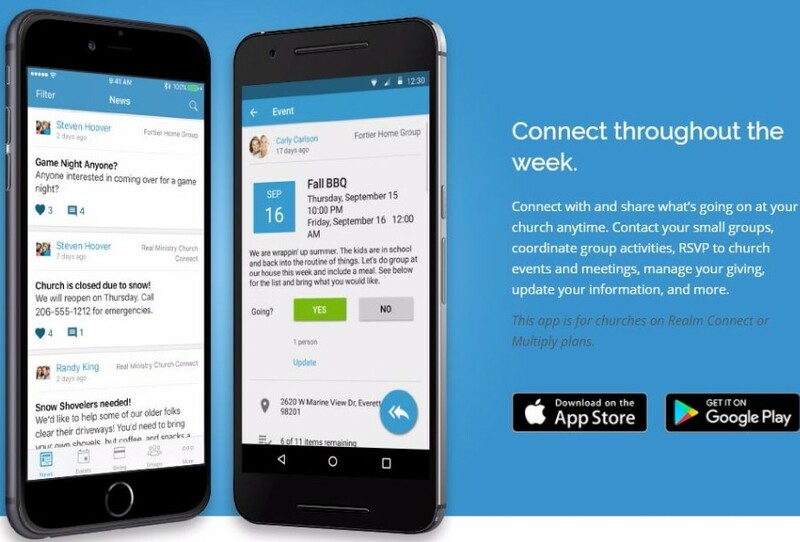 All you need is an internet connection or you can use our Church Management System mobile app called “Realm Connect” to be connected to our St. John’s Church community. 2. Download “Realm Connect from ACS Technologies for your Android or iPhone. “Realm Connect” has many powerful features to help us communicate and grow. 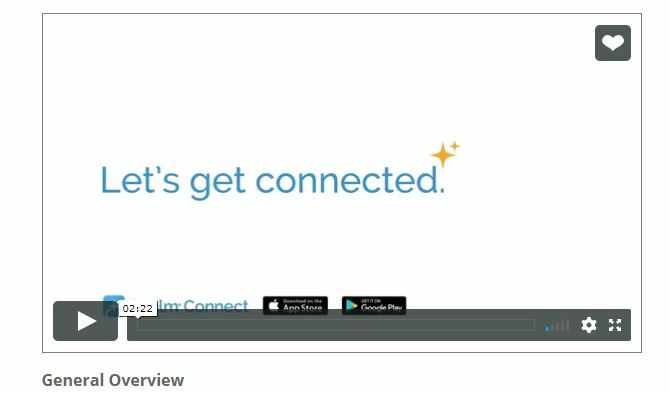 Here is a video highlighting the features of “Realm Connect”. Click the image below to go to the videos page to watch video. See how easy it is to get more involved in the events at your church. See how simple it is to give. The power of giving is literally in your hands. Stay connected to what’s happening across your entire church. Set up your profile today to get started in the app. It is quick and easy for guests to make a gift in Realm. Members watch this video to see how easy and quick it is to give from your profile in Realm.